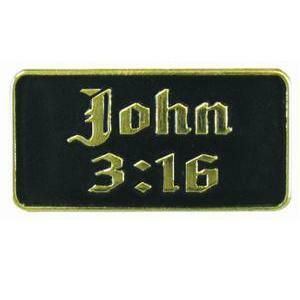 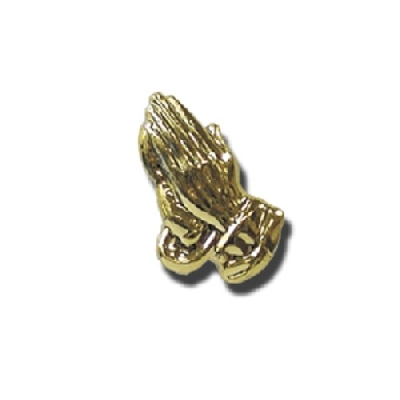 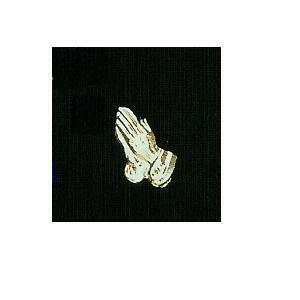 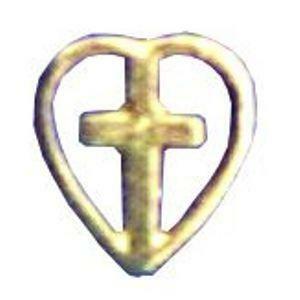 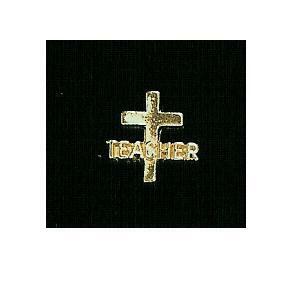 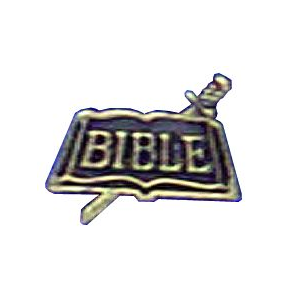 This brass plated lapel pin is approximately 10/16 inches with the word Bible over an open Bible with sword design. 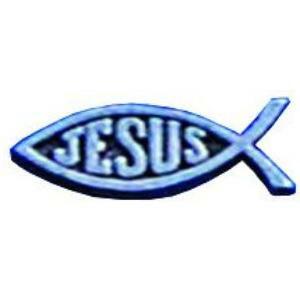 Clutch-backed. 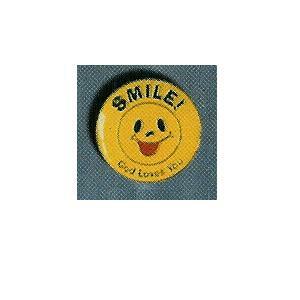 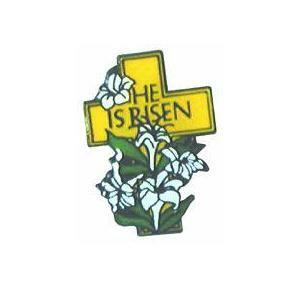 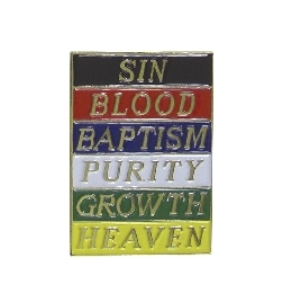 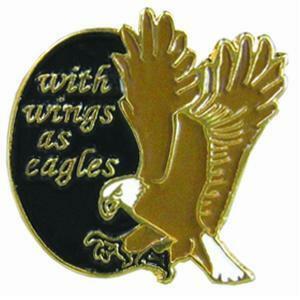 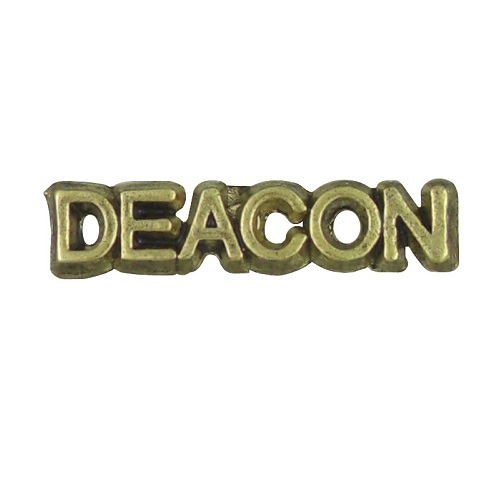 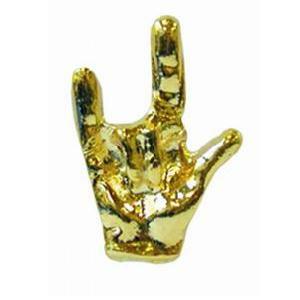 All lapel pins are individually carded.